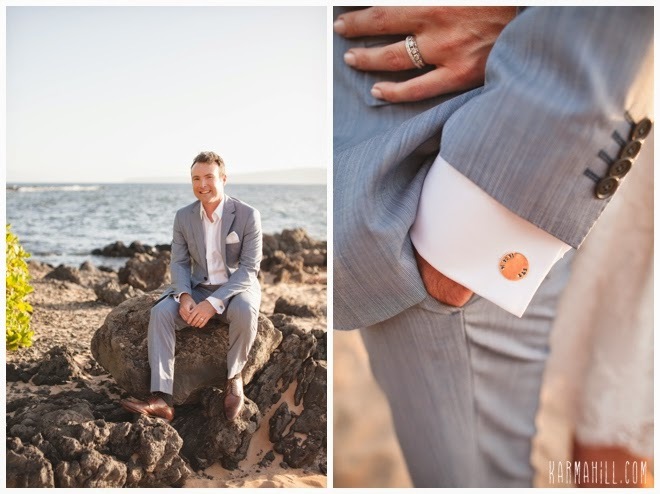 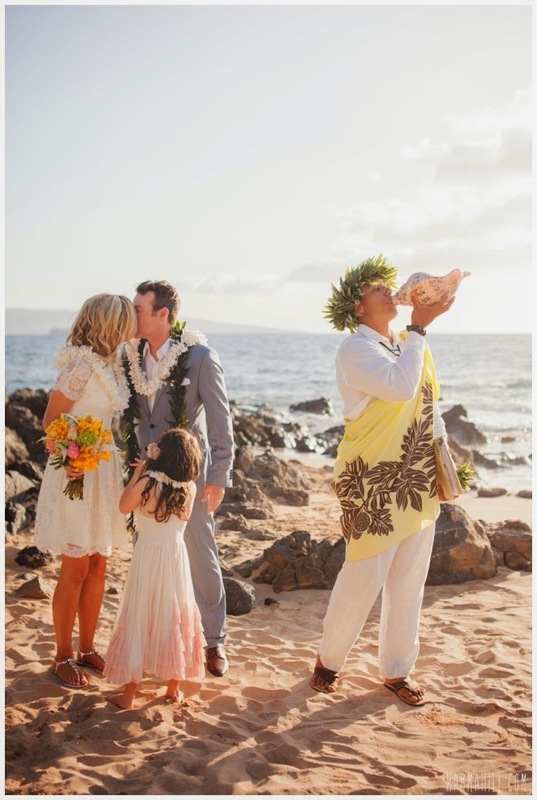 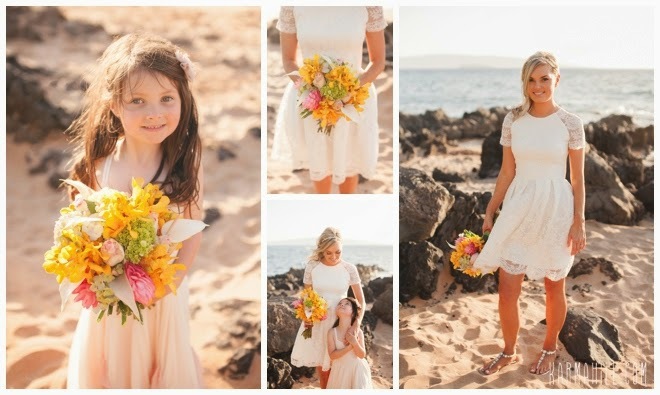 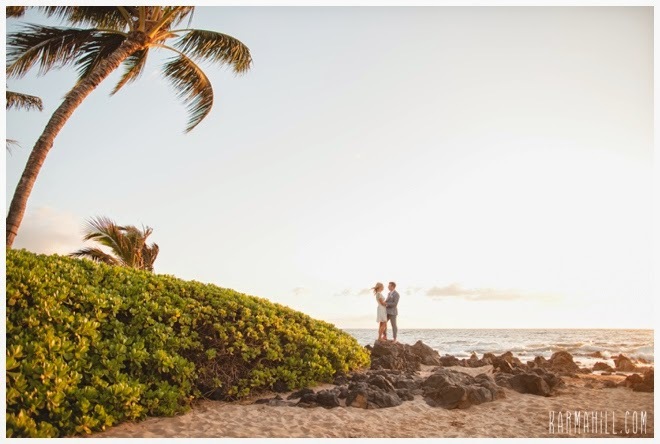 We met Simone & Ben at Polo Beach last week for their gorgeous Maui Wedding! 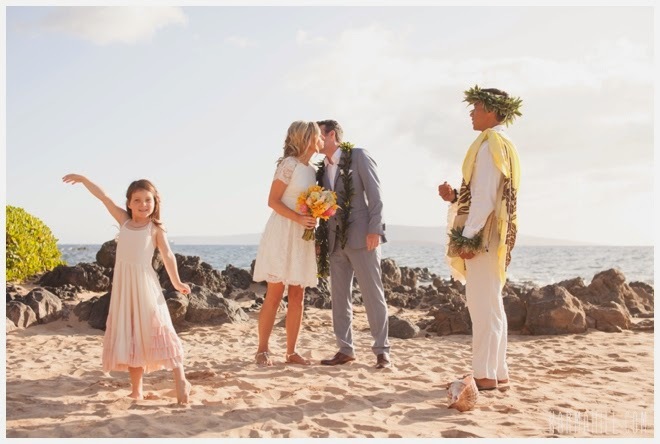 Kahu Kale performed the ceremony as their sweet little girl Esme danced around them. 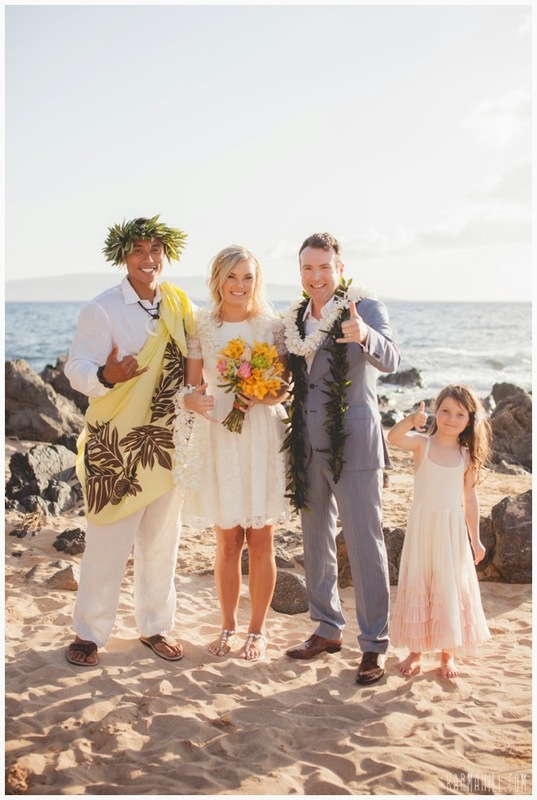 Her sweet and bubbly personality added so much to their union. 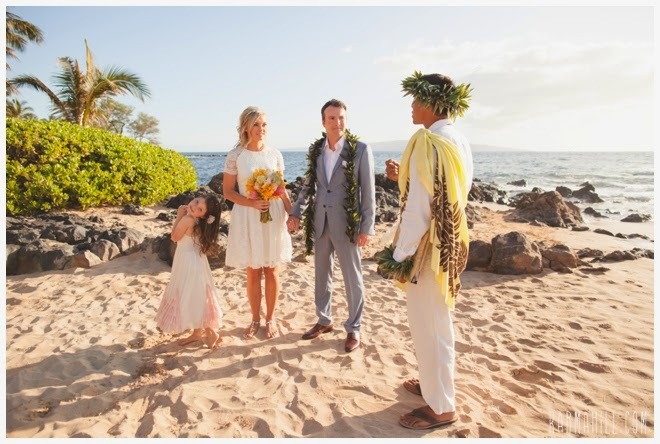 Esme watched closely as mom and dad shared their vows. 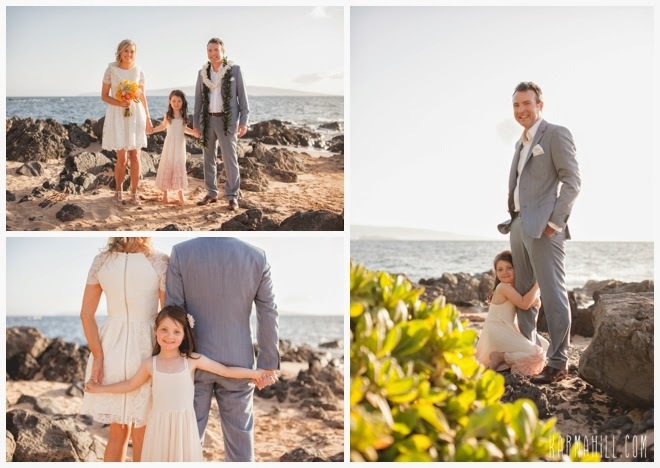 Staff photographer Ajja captured some family pictures as well as their walk along the beach. 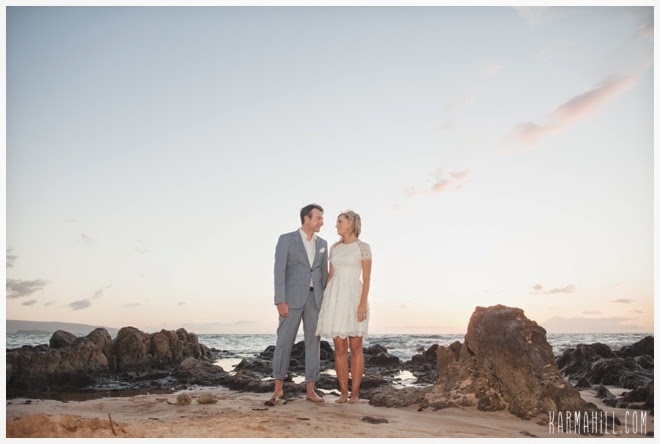 We were so lucky to get the soft glowing warm light that Simone wished for on her wedding day. 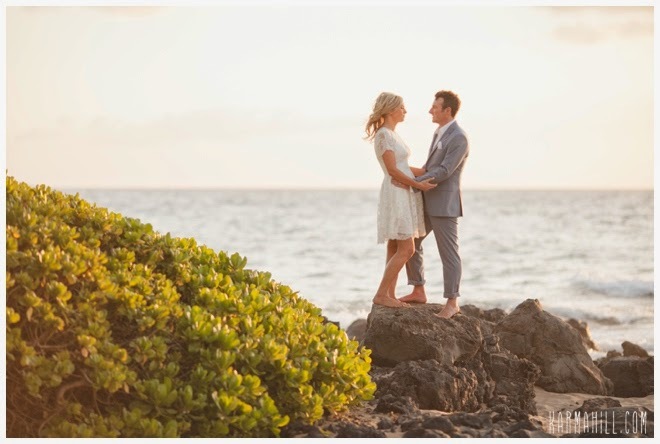 Thank you so much Simone and Ben for letting Simple Maui Wedding be a part of your special day! 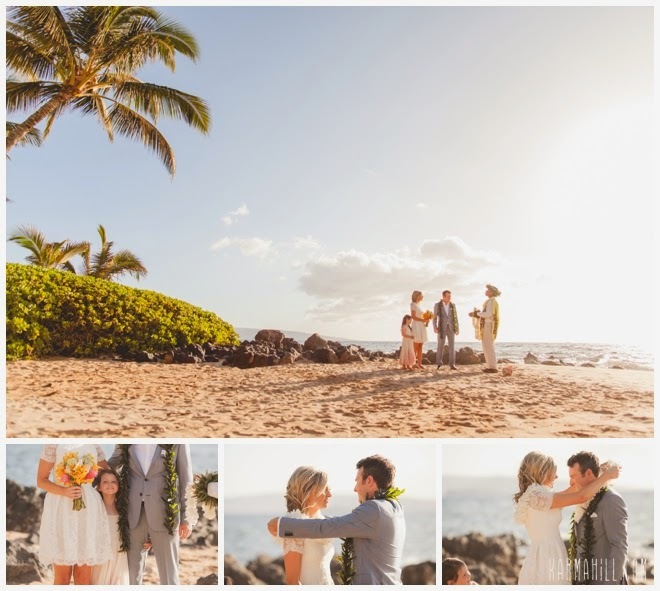 Check out our last wedding with Amanda & Larry!